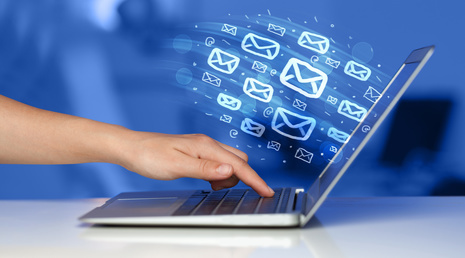 Sending email is a useful feature to have in many web applications. For instance, internet marketing strategies often involve using autoresponders to constantly send offers to subscribers. Daily reports can also be emailed to web administrators to keep them updated on the health of their site. In this post, we will send a simple email using c sharp. Of course, we would also need the email subject, body, From address, and To address. We would only need these classes to send email: SmtpClient, NetworkCredential, MailMessage, and MailAddress. We would have to include the namespaces System.Net and System.Net.Mail for us to use them. In the above code, we used the constructor of the MailAddress class that takes one argument, which is the name of the address. We then created the MailMessage using object initializer syntax. Notice that the body is an html fragment, and a property called IsBodyHtml is set to true. Making the body an html document allows for the use of additional styles, such as colors, fonts, and layout. And that's it! The email will be sent.